The List of Important General Awareness Questions from Indian Constitution and Polity is given here below. 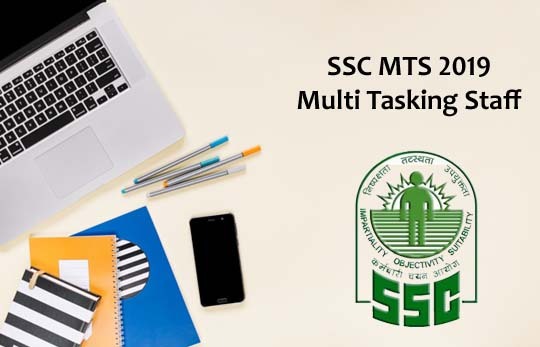 Candidates those who are preparing for SSC Exams can use this. 1).Which of the following statements regarding the Article 22 of the Constitution of India is correct? 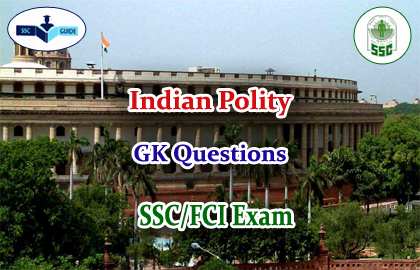 3).Which one of the following is NOT included as a Fundamental duty in the Constitution of India? 4).Which one of the following was NOT included originally as the Directive Principle in the Constitution of India? 9).Which one of the following Parliamentary Committees in India acts as a ‘watchdog’ on departmental expenditure and irregularities?